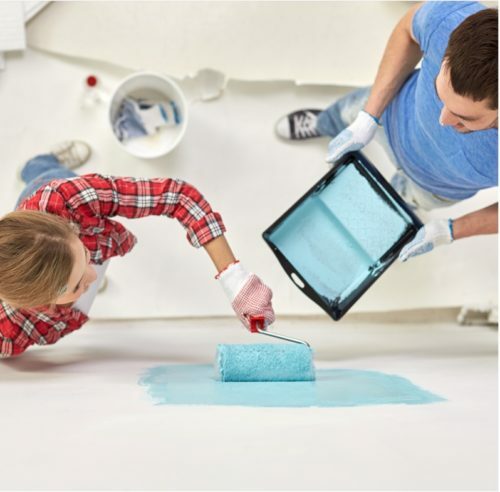 When it comes to painting your home a lot of times it is not the questions you ask, it is the questions you don’t ask that affect the results of your project. Staff at Arizona Paint Supply, Inc. is trained to help you identify potential issues and assist you with identifying the products and procedures that will make your project successful. Click here to see their directory page.